Time until Detective Conan: Tsuioku no Gensou release day! 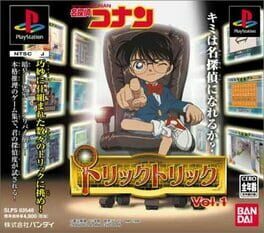 The fifth and final overall Detective Conan game developed by Bandai for the PlayStation. There was also a Trial version of the game released under the name Detective Conan: Trick Trick Vol 0.